America is probably one of the best places to live in my opinion (why I live here) but also worst place to get wifi tether working, especially on the four major carriers like AT&T, T-Mobile, Sprint, and Verizon. Recently, I’ve noticed there’s more apps that check for root on your Android smartphone/tablet device and won’t let you run the app because you have a rooted Android device. Usually, these are safety precautions that companies take in case of hackers stealing your private information but I honestly think they are going overboard as Android is built on Linux, which is not susceptible to viruses like Windows. Most rooted Android devices are in fact probably safer because the user has full control over the phone, not the other way around. Many users have told me their 3G/4G LTE data network connection is broke after installing a custom ROM. Well, in most of these cases, it can easily be fixed by manually setting the APN (Access Point Name). 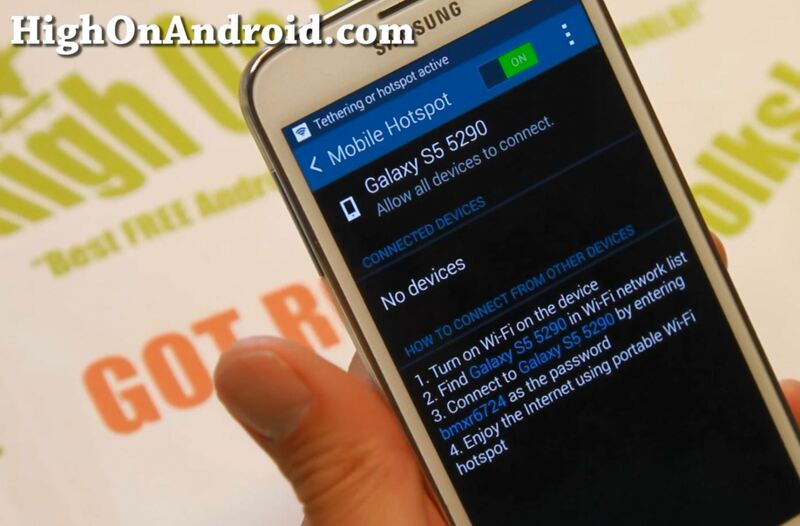 This applies to any GSM networks such as AT&T or T-Mobile. For CDMA networks like Sprint or Verizon, they also use APNs but you don’t have to set them and should work out of the box. How to Install Android L Preview Keyboard on Any Rooted Android! I know many of you don’t have a Nexus 5 and can’t enjoy the latest and great Google Keyboard that will supposedly be on the next Android 5.0 BUT if you have a rooted Android smartphone/tablet, you can install the latest Android L Preview keyboard easily by following tutorial below. 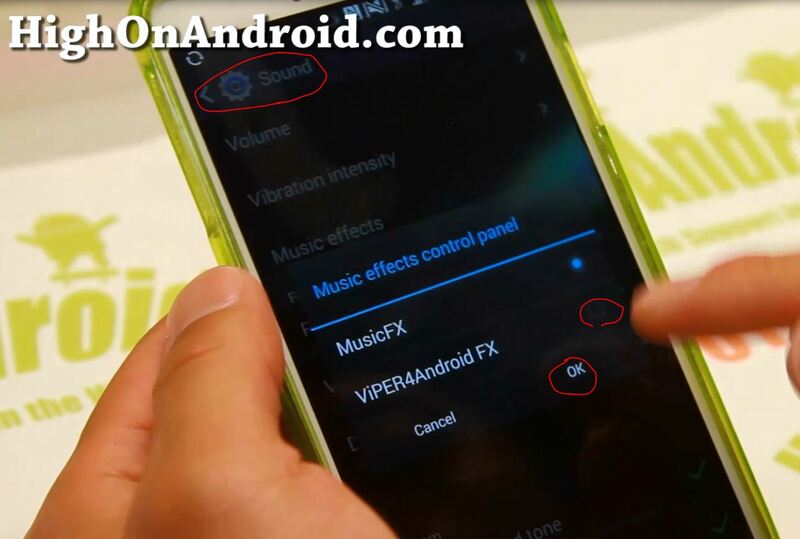 How to Install Flash Player on Android 4.4.2/4.4.3/4.4.4 KitKat! For those of you who want to enable Adobe Flash Player on your Android smartphone or tablet with latest Android 4.4.2/4.4.3/4.4.4 KitKat, here’s how to do it easily using Flash Player 11.1 APK file and Dolphin Browser. 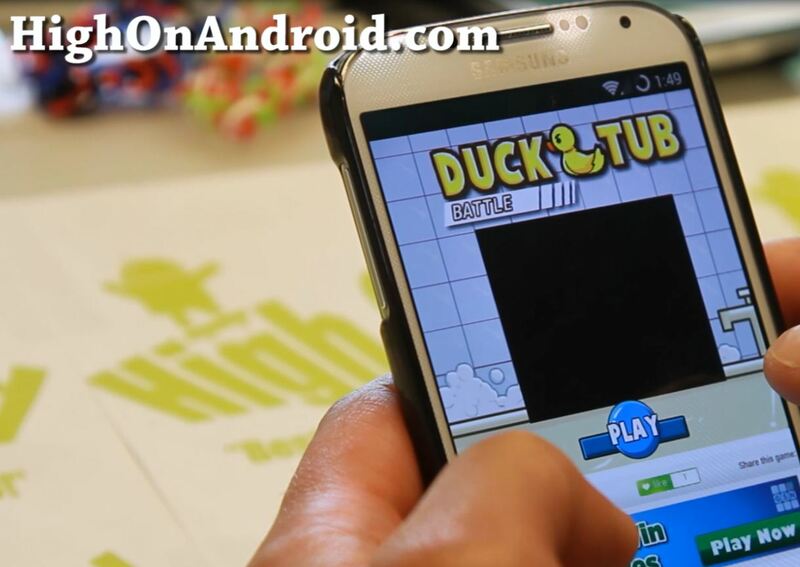 For Android ICS or Jelly Bean, see How to Install Flash Player on Android ICS Android or Jelly Bean! instead. 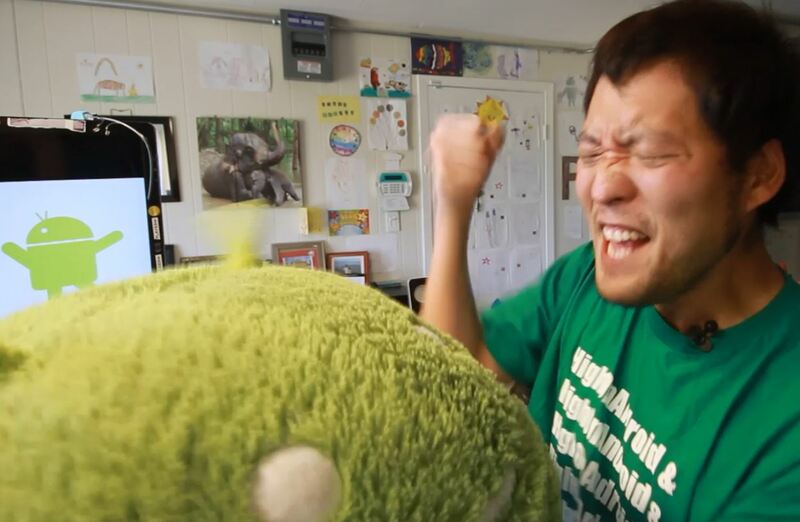 For Android 5.0, 5.0.1, 5.0.2, and 5.1 Lollipop, see How to Install Flash Player on Android Lollipop! instead. How to Cut Micro SIM to Nano SIM! 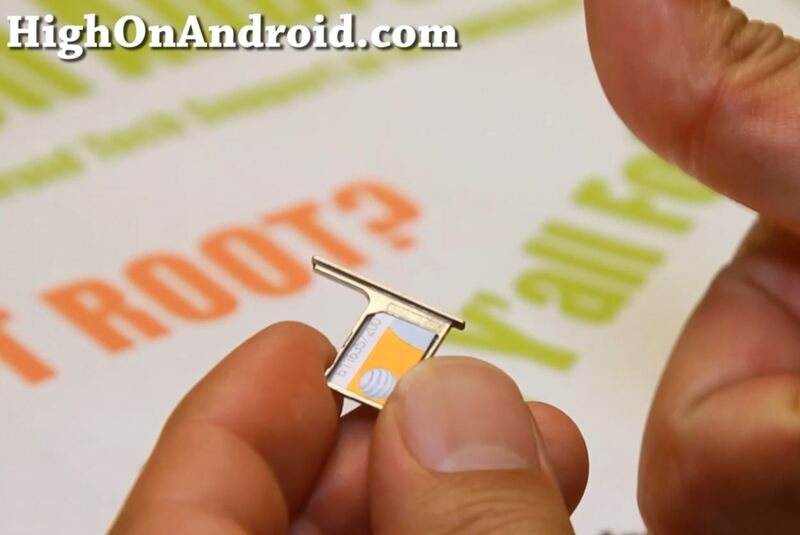 For those of you who want to cut your micro-SIM to nano-SIM card, probably the best way to do this is not cut at all and take a visit to your local smartphone store. U.S. carriers like AT&T, T-Mobile, and Verizon will most likely give you one for free. For those of you with a rooted Android smartphone or tablet, you probably want to know that there’s an awesome audio app that’s free and you can install on any rooted Android device. This app is better than anything on the Play Store and it’s free. 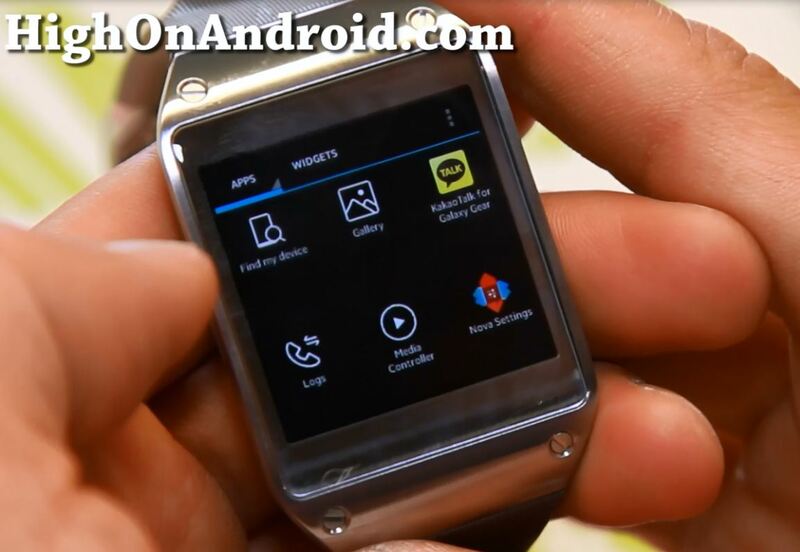 I know many of you requested me to show you how to install APK files to your Galaxy Gear using ADB and this will allow you to install any regular Android apps onto your Galaxy Gear.